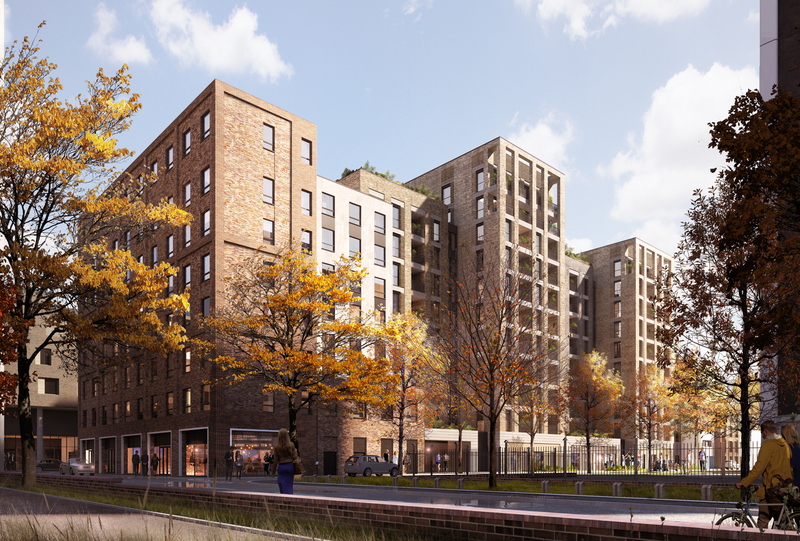 We’ve submitted a planning application for a 163-unit residential development in Portsmouth. 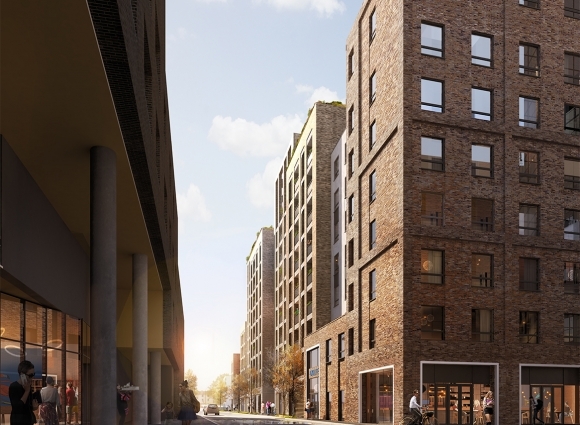 The scheme ranges in height from six to eleven storeys, with retail at ground floor, regenerating a predominantly redundant site adjacent to the Portsmouth University School of Architecture. 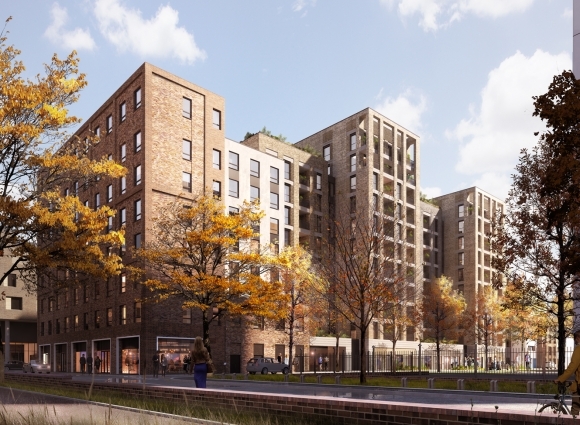 The site, which lies between the Somers Town residential district and the city centre, provides a fantastic opportunity to unite the two distinct areas while creating much-needed new homes for the community. 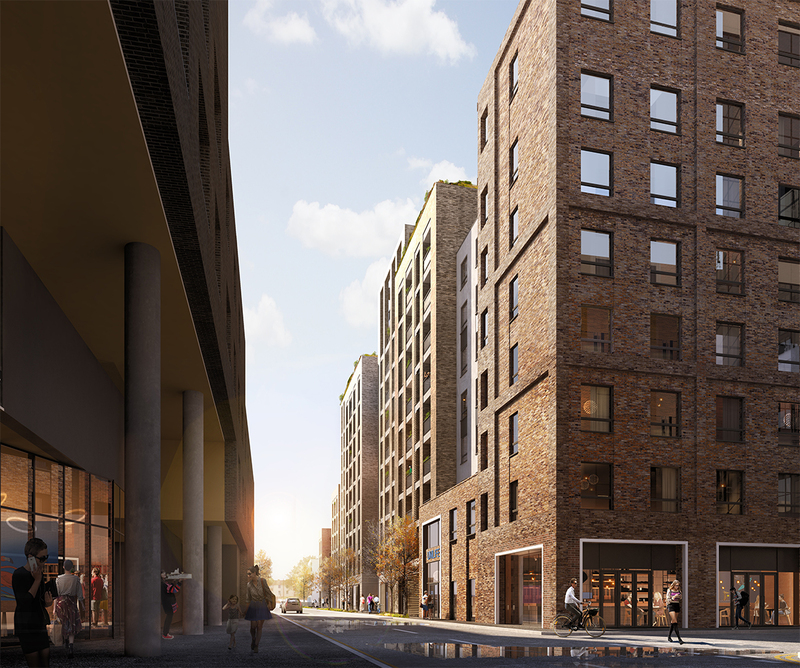 A separate application for a self-contained student residential block of 21 studios has also been submitted.